Please bring your sheet music to perform and write your name to the list at the bar. Jax Gabriel will be performing at Borough Park Library Brooklyn for the Make Music New York Concert Series on June 21st. Jax Gabriel has been selected to compete at the Frank Sinatra Idol 2017 by the City of Hoboken NJ Cultural Affairs. 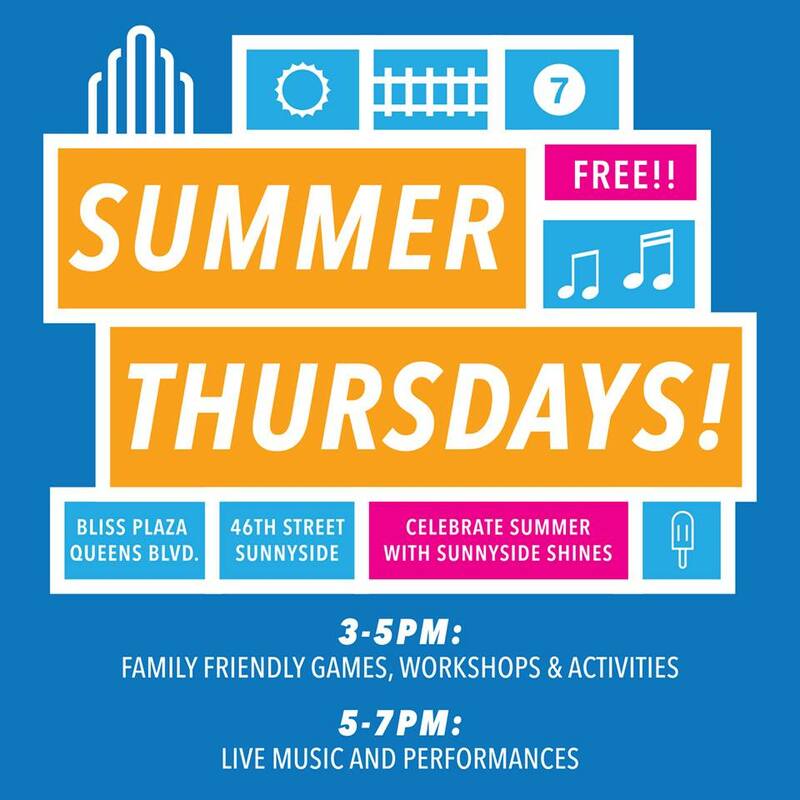 Jax Gabriel will be performing for the concert series at Bliss Plaza organized by Sunnyside Shines. Jax Gabriel will be performing acoustic Oldies but Goldies music at Savann Restaurant on this Friday, on 8 pm. 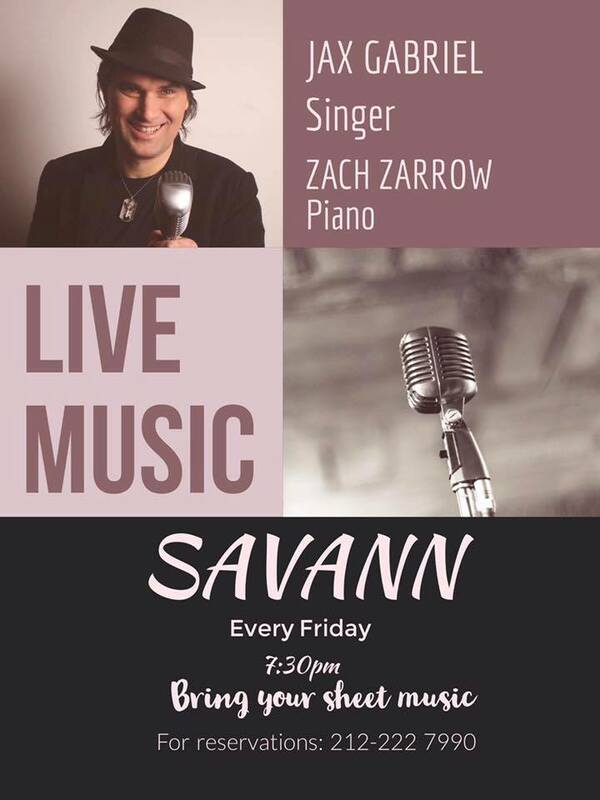 Open Stage at Savann every Friday, singers welcome! Night will be hosted by Jax Gabriel. Jax Gabriel will be performing on New Year’s Eve, Dec 31st at Savann Restaurant, please call for reservations. Jax Gabriel will be performing acoustic oldies but goldies music at Savann Restaurant, every Friday, on 7 pm. Jax Gabriel will be performing acoustic oldies but goldies music at Savann Restaurant, every Friday on 7 pm. Jax Gabriel will be performing acoustic oldies but goldies music at Savann Restaurant, 2nd of December, on 7 pm. Jax Gabriel performed at Savann Restaurant Nyc for the Thanksgiving Day. Sept 18th, Second celebration of Tony Bennett’s 90.birthday at Dazies Restaurant-Sunnyside NYC. Jax Gabriel performed for this special event with accompaniment of Dan T.Kovich at piano. Jax Gabriel will be performing at Shillelagh Tavern Astoria on Sep 1st, Thursday in between 9 pm – 10 pm. Jax Gabriel will be performing at Nighthawks NYC Greenwich Village as solo, oldies but goldies! On this special night, Jax Gabriel performed Elvis songs with his extended band . 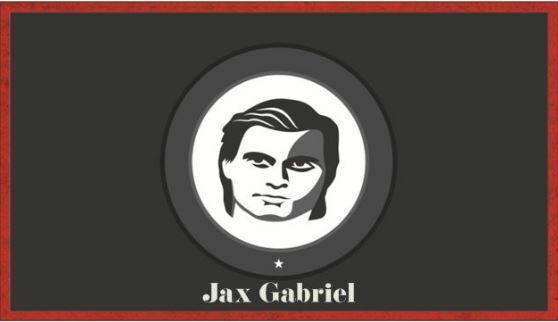 Jax Gabriel is known in Turkey is known as the best one of the best Rock’n Roll performer nationwide, he tries to put his own style and approach to the songs with his amazing opera voice. Also, Meat The Beatles known as the best Beatles Tribute Band in Turkey. They also performed at Beatleweek at Liverpool and represented our country. This very 2 special performers are organising a big concert which is called as: ” Elvis meets the Beatles”. They will singing together both 2 legends, songs and also they will try new Medley and Mash-up’s . The King and the Fab Four hits are together ! Second concert of “Elvis meets The Beatles” will be at Bronx Pi Sahne, Istanbul. These very 2 special performers are organising a big concert which is called as: ” Elvis meets the Beatles”. They will singing together both 2 legends, songs and also they will try new Medley and Mash-up’s . Concert : 15th January, 2014, MOJO / Istanbul.